Why would you need a website to start with? Simple! Websites promote you 24/7: No employee will do that. At DisplayTrix, we excel in creating custom-made, responsive, elegant websites. We believe, there are three responses to a piece of design – yes, no, and WOW! Wow is the one we aim for. We put the best of HTML5, CSS, WordPress, PHP, etc., to use to create a selling system for a company’s brand presence online. 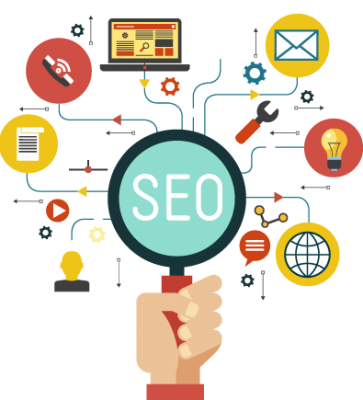 After all, a successful website does three things: It attracts the right kinds of visitors, Guides them to the main services or product you offer, Collect Contact details for future ongoing relation. 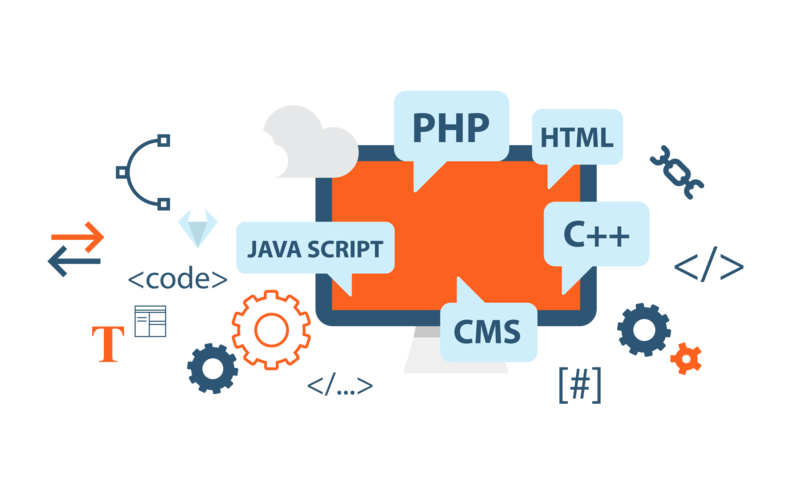 We offer various web-development solutions such as responsive mobile friendly websites, custom made layouts, landing pages, enquiry forms, lead captures, online booking systems, etc. Be it Portfolio websites or a fully functional business websites, we have got it all covered. Sharing a website link helps connect well with the clients and send out company profile in a simplified manner. Having a social media presence is a must for any form of company but having a website to go along is more professional and leaves a better impression with the clients. After all, the clients may be searching for your services on google more than on Facebook and Instagram! We don’t just build websites, we build websites that SELL. E-Commerce market is expected to see huge growth over the coming years. Increasing number of internet users, ease & security in making online payments and fast & reliable logistics has attracted global retailers to go live and sell online. 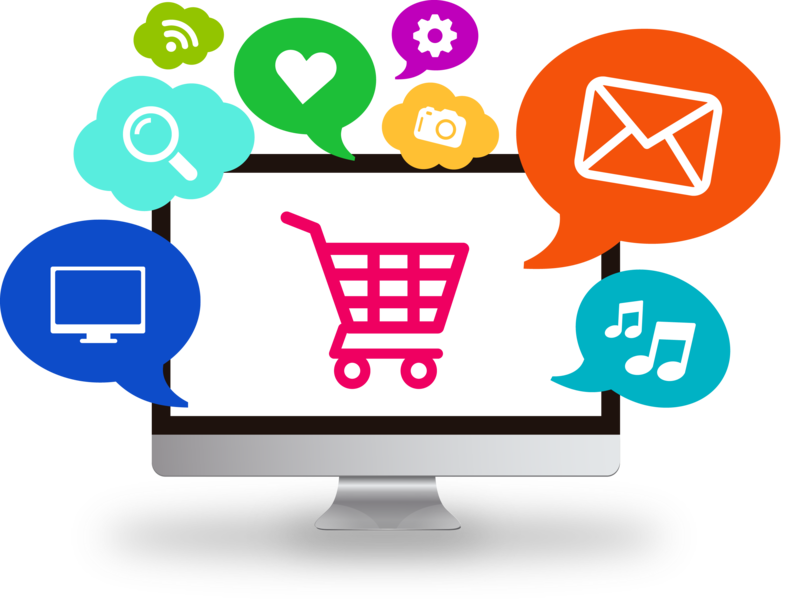 Displaytrix provides e-commerce solutions allowing your customers to search and filter through products quickly, make secure payments, get notifications etc. Show your customers related products or latest products or most loved products to increase sales, we got it all covered! The number of people who go online every day is constantly increasing. The way people shop and buy really has changed along with it — meaning offline marketing isn’t as effective as it used to be. Marketing has always been about connecting with your audience in the right place and at the right time. Today, that means you need to meet them where they are already spending time: on the internet. Digital marketing at DisplayTrix, is driving brand awareness and lead generation through all the digital channels — both free and paid — that are at a company’s disposal. 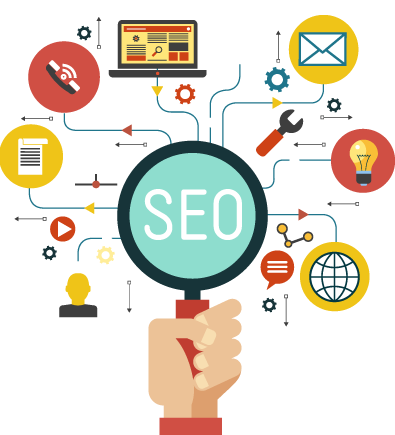 These channels include social media, the company’s own website, search engine rankings, email, display advertising, and the company’s blog. A good hosting solution is important to keep your website running 24/7. Get the perfect domain name for your company & register before it is taken away. Secure your website by activating SSL certificate for better customer experience. Want to move your website to a new hosting provider? We are here to help you. Share your business goals with us by writing to us or calling us, we shall be glad to help you!